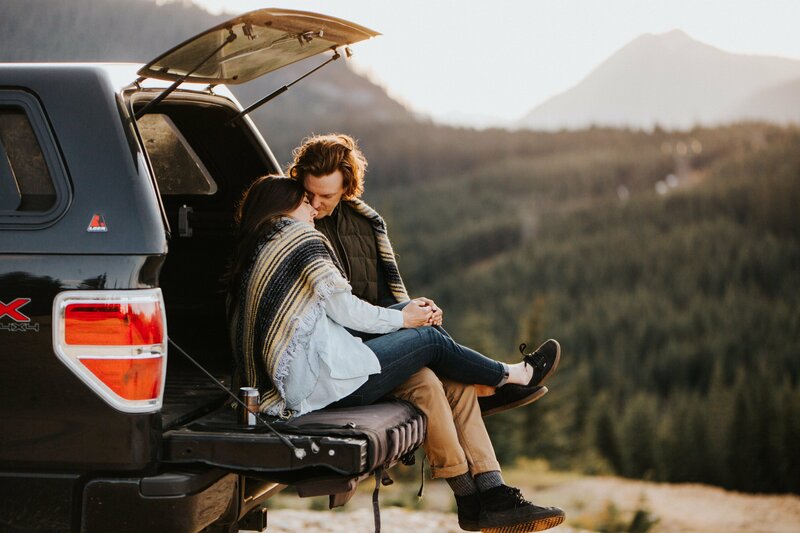 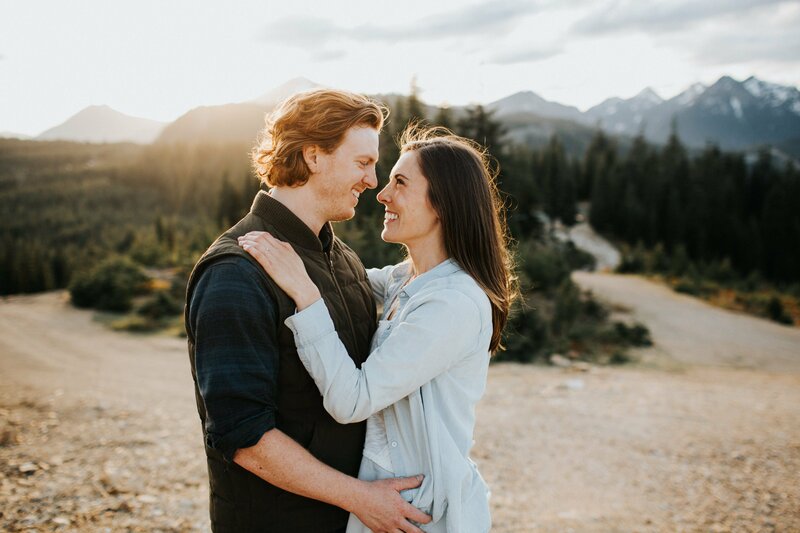 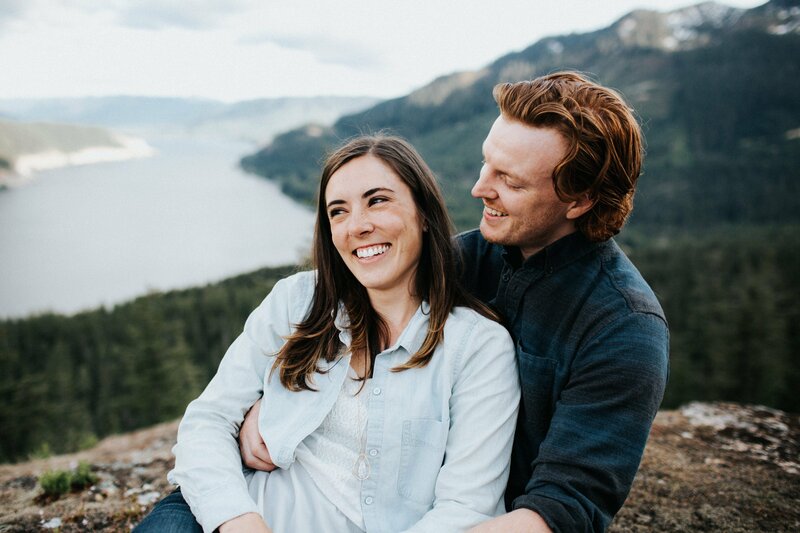 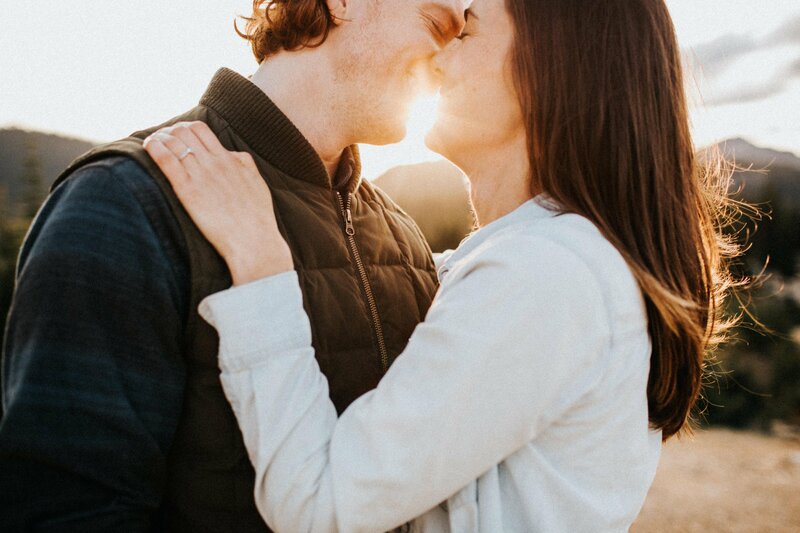 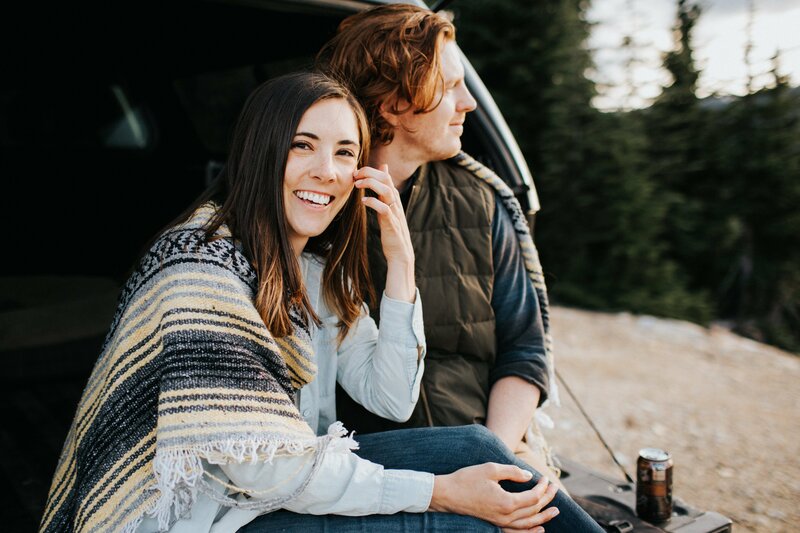 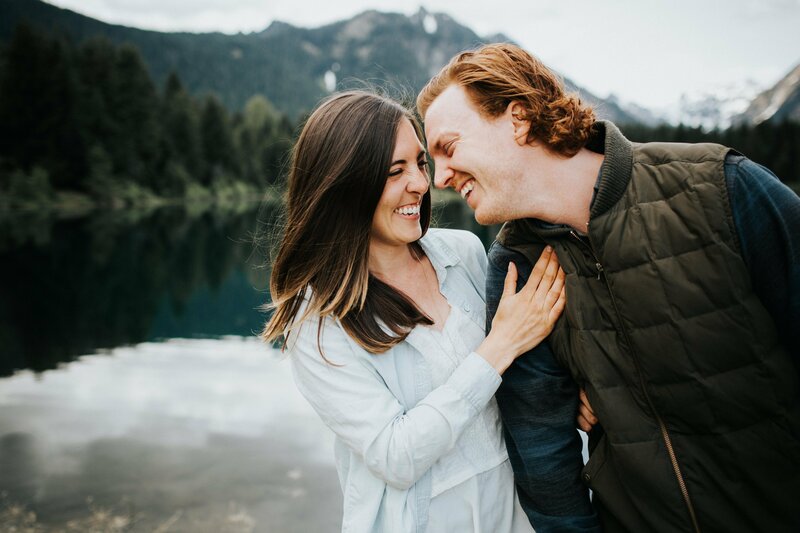 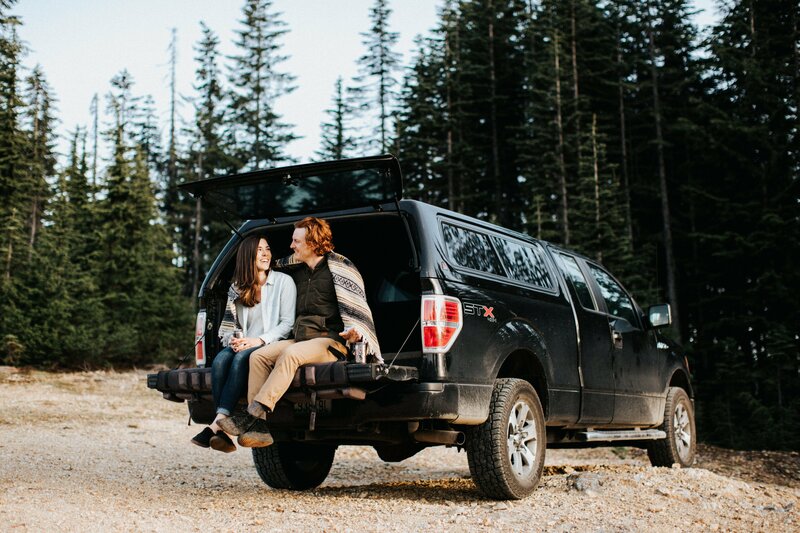 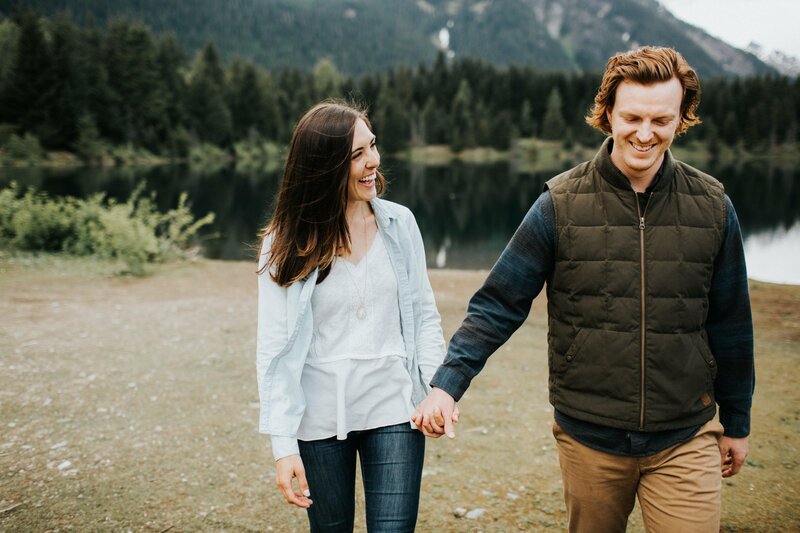 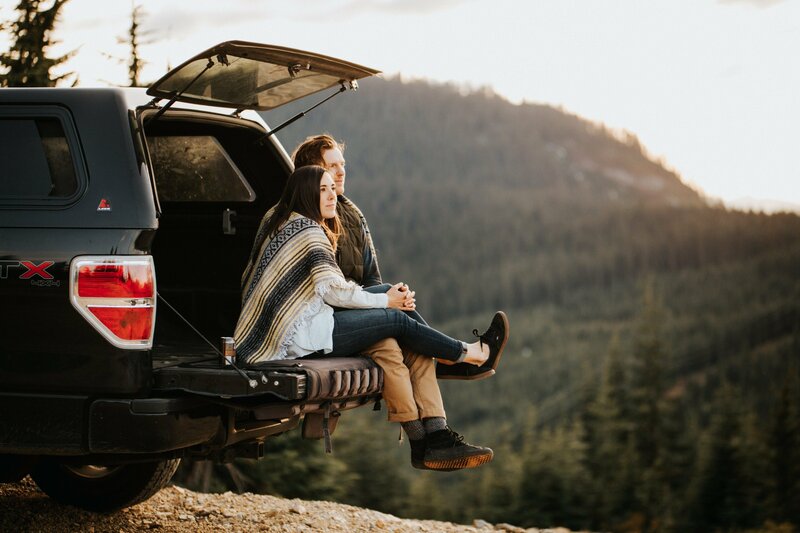 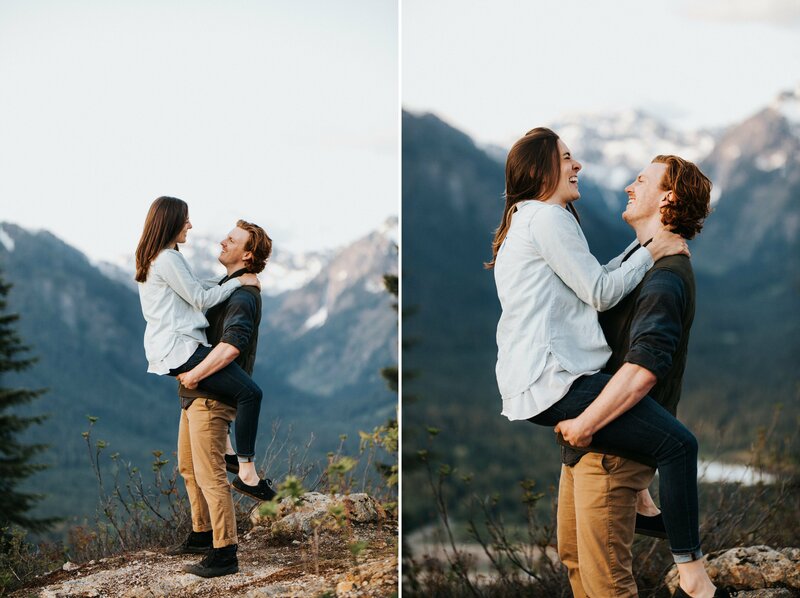 This mountain top engagement session with Kirsten and Garret was unbelievable! 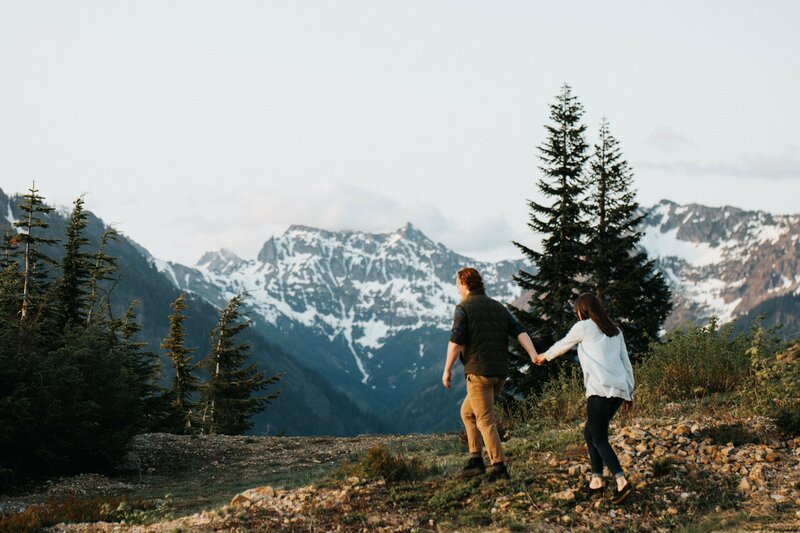 We started near their house at the top of Snoqualmie Pass and we hiked out to a hidden overlook. 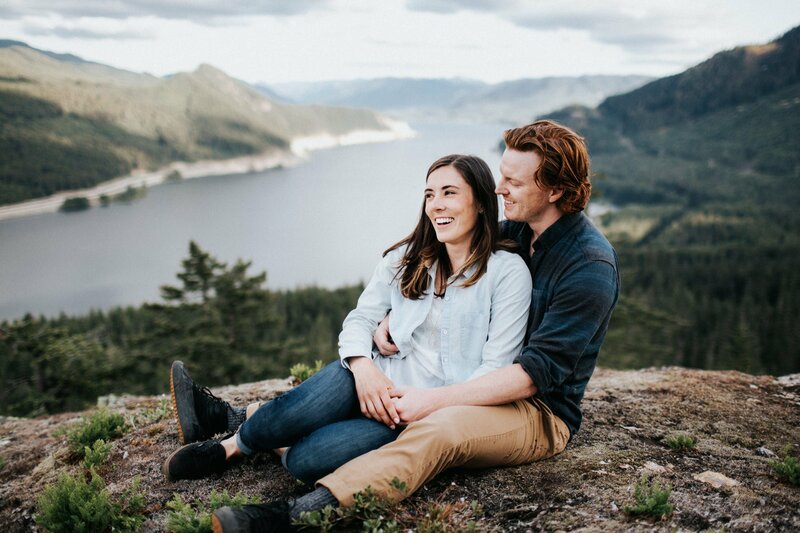 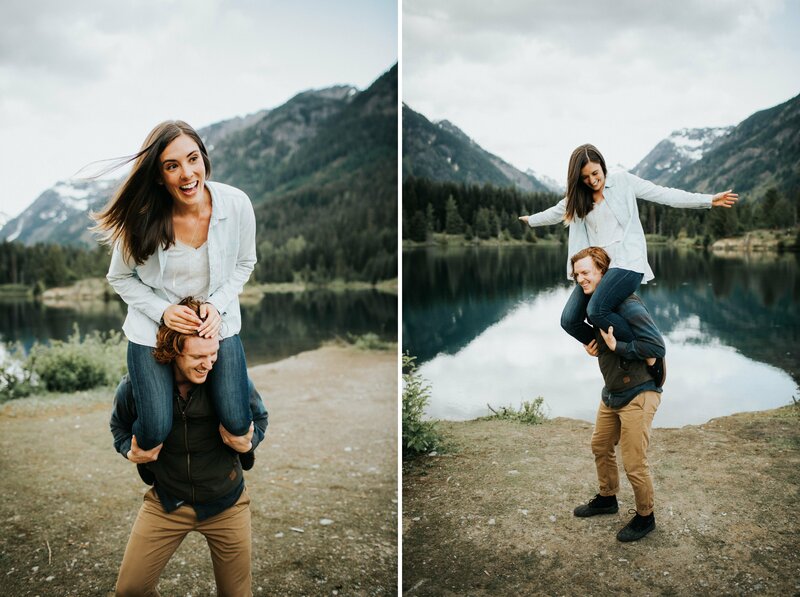 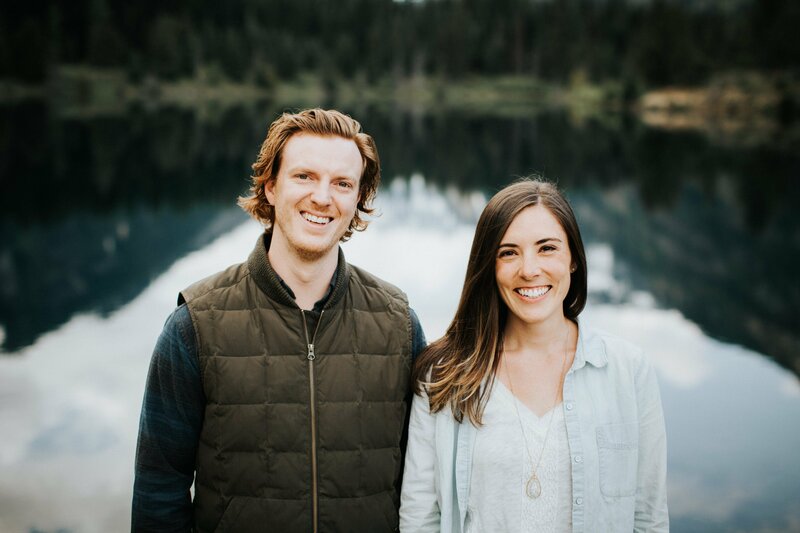 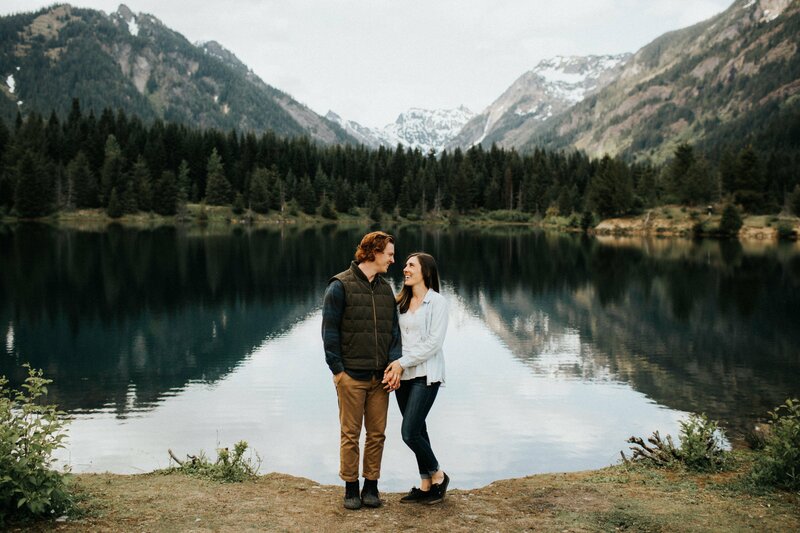 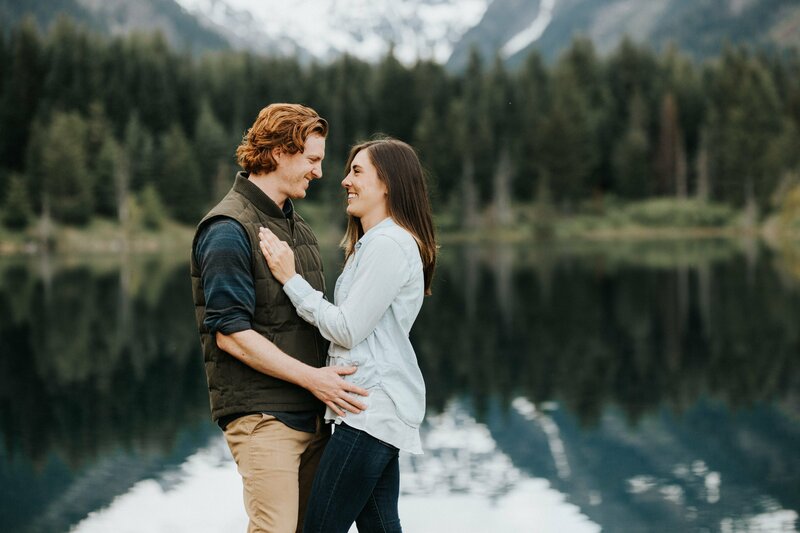 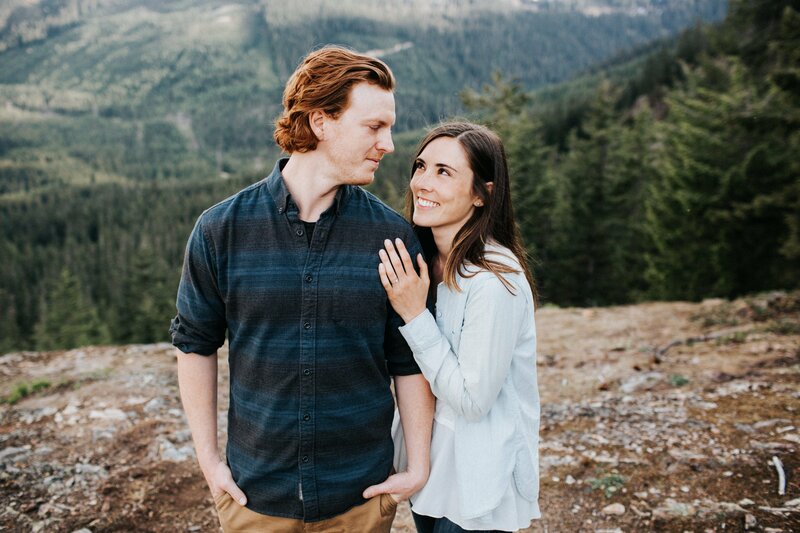 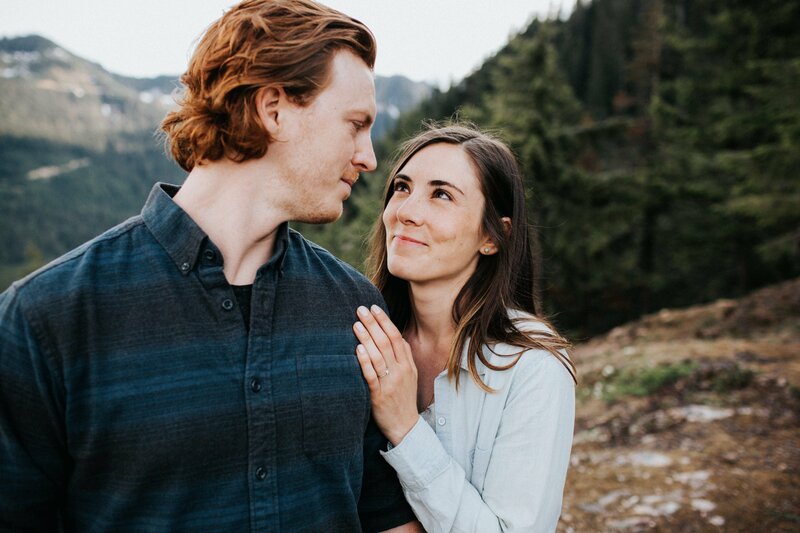 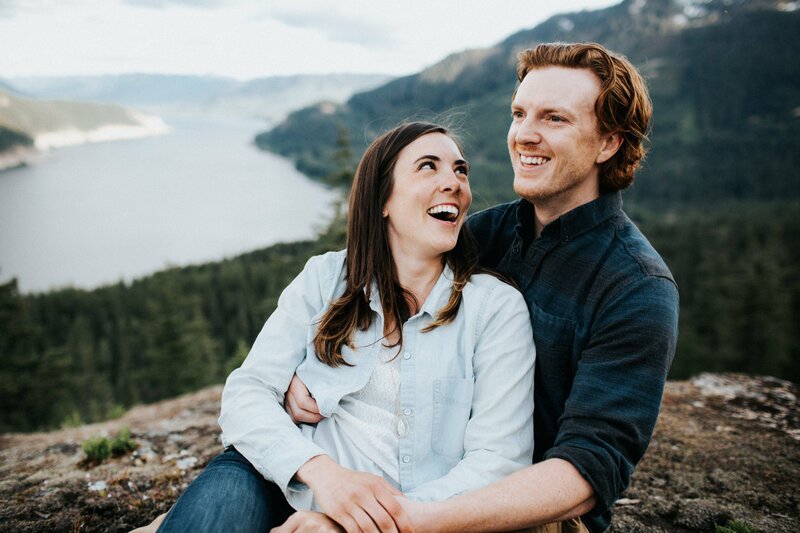 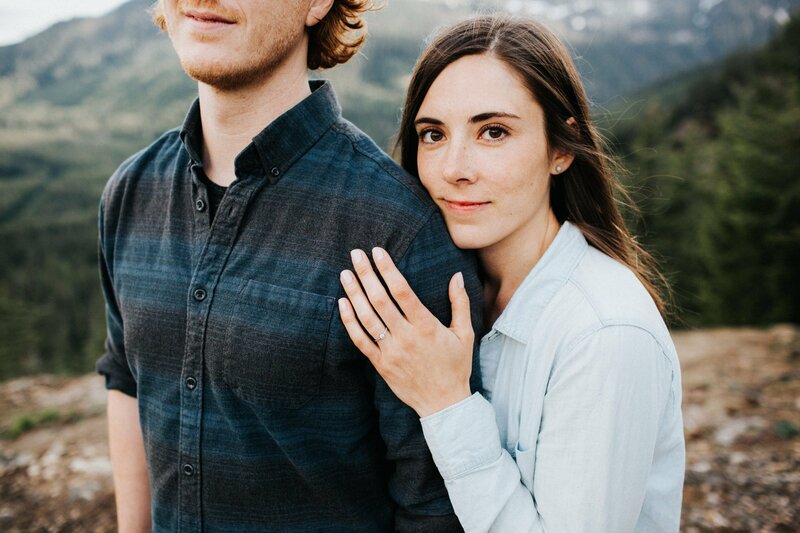 I can’t wait for their wedding which is also in the mountains! 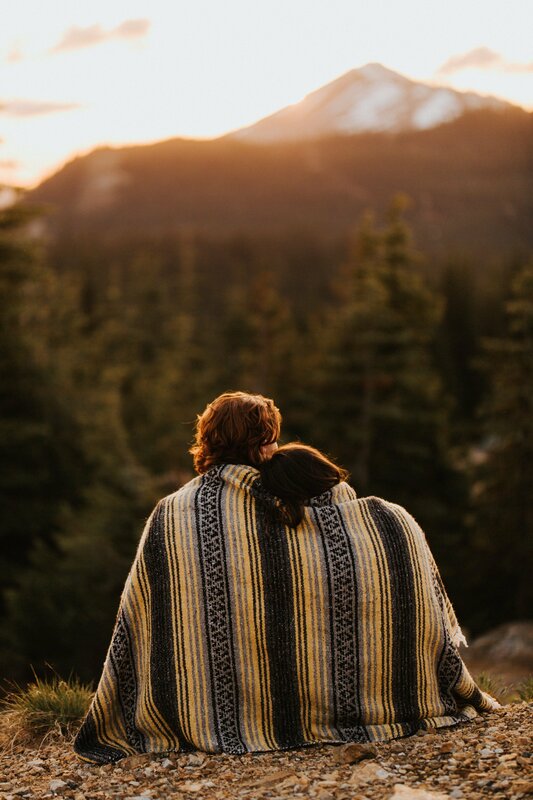 Keep looking if you like really fun couples in gorgeous places at sunset.